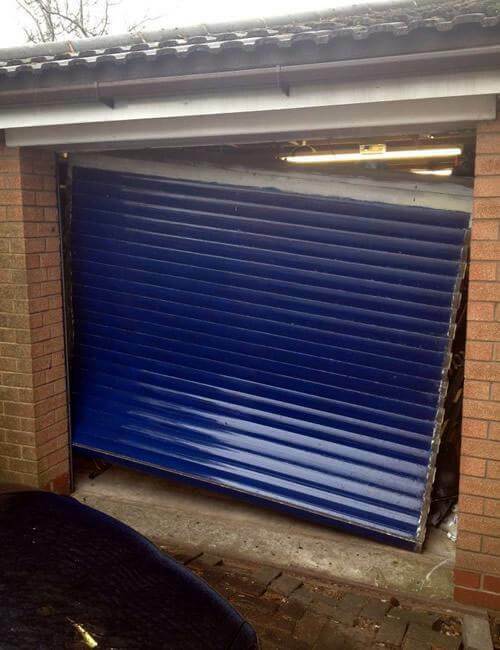 Rapid Response - We Can Repair Your Garage Door Within 48 Hours. 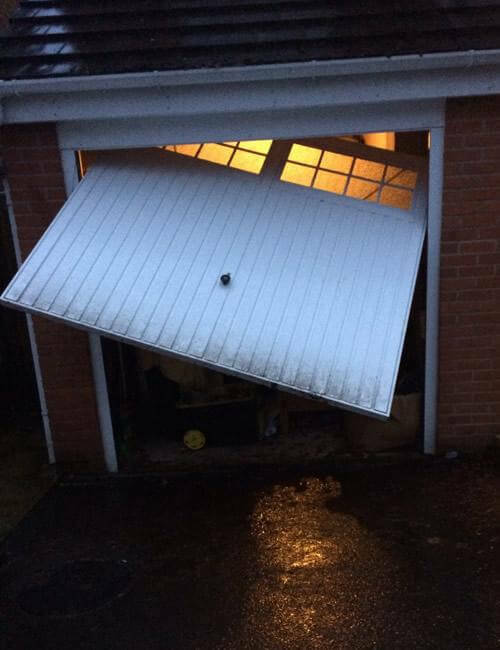 Garage Door broken? 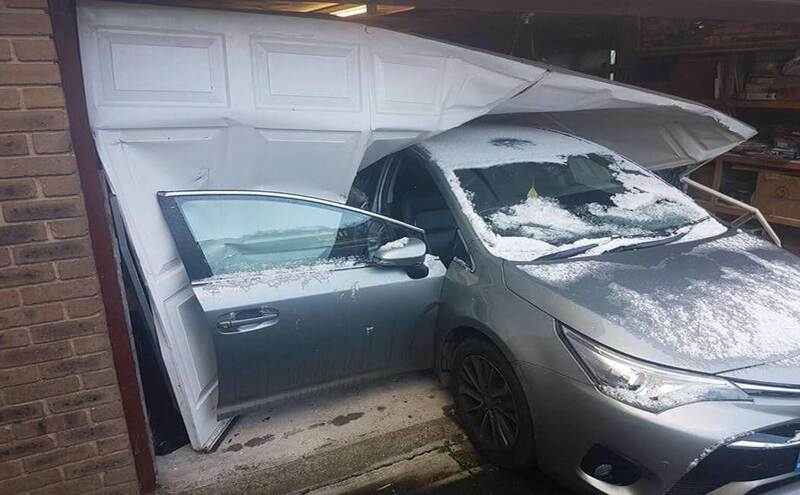 Is the door leaning over when open or has it lost its balance? Locked out? 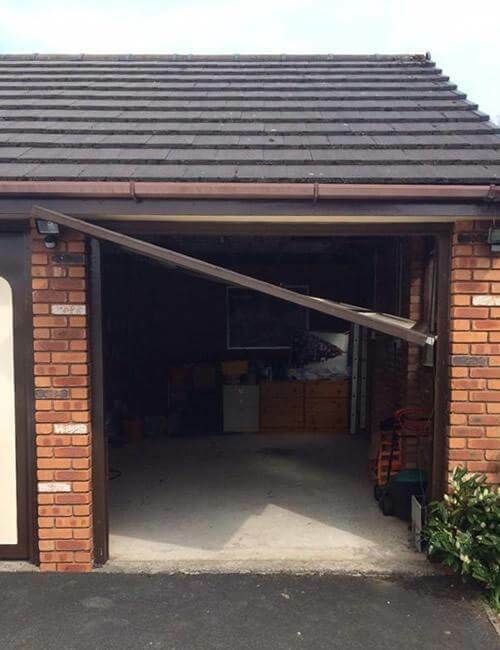 These are common problems with up and over garage doors and can be easily resolved by our experienced engineer who has over 38 years experience in this field. 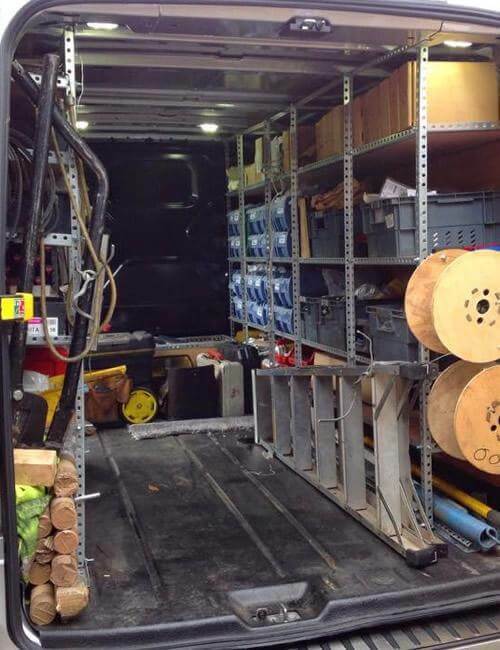 Our van is fully stocked with most parts required to repair your garage door on the first visit. We don’t believe in making our customers wait for the repair, whilst we order parts required. We have invested in stock so that we can give our customers a fast and efficient service. Our engineer will also carry out a general service to the door which includes re-tensioning of the springs, check and tightening of all screws, nuts and bolts, and oil as necessary. Leaving the garage door working like new. 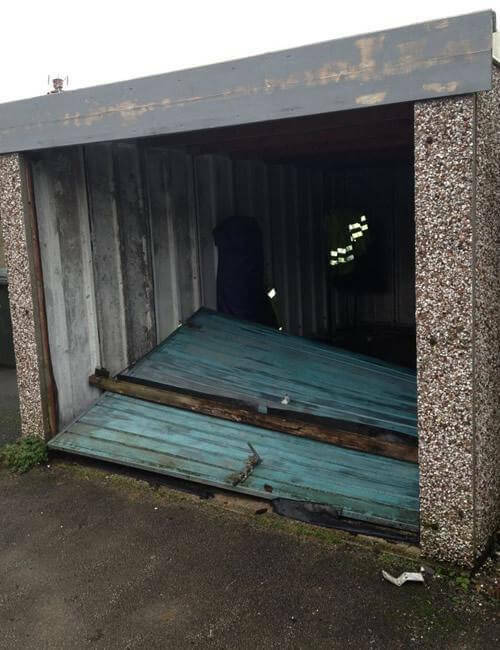 Call for a FREE QUOTE today on 07841 260767 or complete our call back request form. 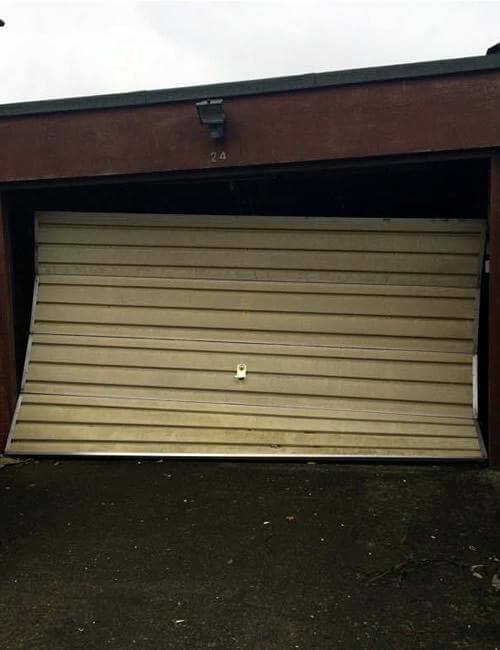 We Have A Van Packed With Parts But Some Doors Just Can't Be Fixed! 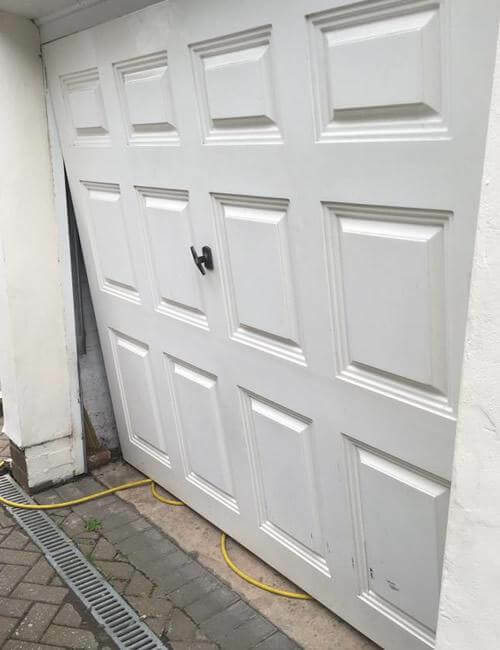 Garage Door Medic are based in Bolton and specialise in garage door repair in Bolton, Bury, Wigan, Chorley, Preston, Blackburn and Darwen and also offer upgrades to the latest electric garage door systems.